Aladdin Lightlift Residential grade remote mount light lift is perfect for 110-Volt 2200-Watt chandelier light. It measures 27.5-Inch x 18-Inch x 9-Inch. 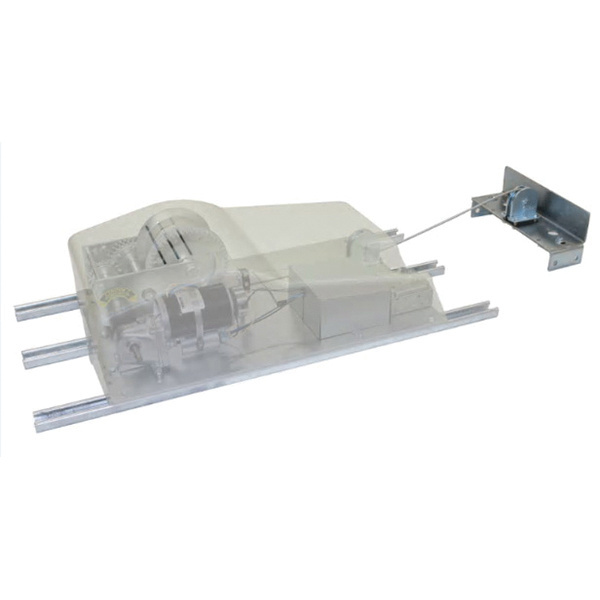 This lift comes with plastic dust cover and chandelier pulley assembly. It withstands maximum load capacity of 700 lb. It supports remote mounting. Lift is UL listed and CSA certified.